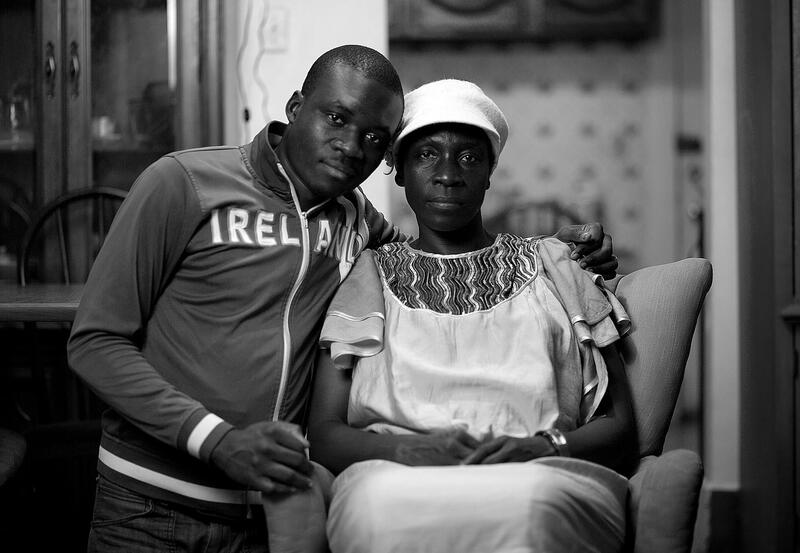 Last February, you may recall a feature in our paper profiling 30 refugees in the Erie region. The project was the brainchild of our resident photojournalist, Maitham Basha-Agha — who himself fled Iraq for our city at age twelve. In partnership with local photographer Erica Whiting, Basha-Agha combined crisp black and white photos with brief stories of perseverance from some of our newest citizens. The results, collectively titled Rust Belt New Americans, were also featured in a gallery exhibition at Bloom Collaborative. If that project made you proud of our city's diverse population, there is more good news. A film based on the photo series is set to premiere soon, and it promises a more in-depth exploration of the immigrant experience in Erie. You'll hear firsthand about life in Iraq prior to Saddam Hussein, what it was like to experience the Sudanese civil war, and how the hundreds of new Erieites from places like Bhutan, Kosovo, and Syria are faring. The documentary, which was created in partnership with MenajErie Studios, attempts to "remind humanity how to be compassionate and educate those who may not have a personal connection to the refugee crisis." On July 11, it will be screened at the perfect location — the Jefferson Educational Society, whose president Ferki Ferati is a refugee from Kosovo himself.